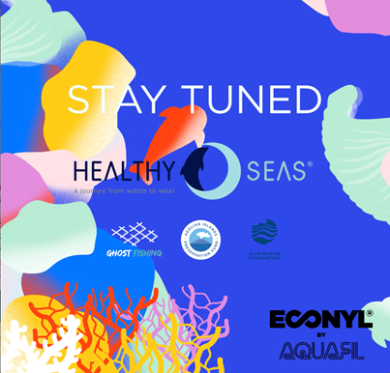 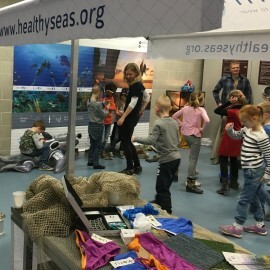 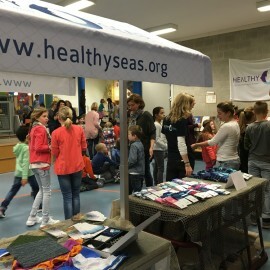 Together with partner Herpetofauna, Healthy Seas has set up an awareness and fundraising programme about turtles and the threats they face – mainly focusing on ‪‎ghostgear‬ – for primary schools. 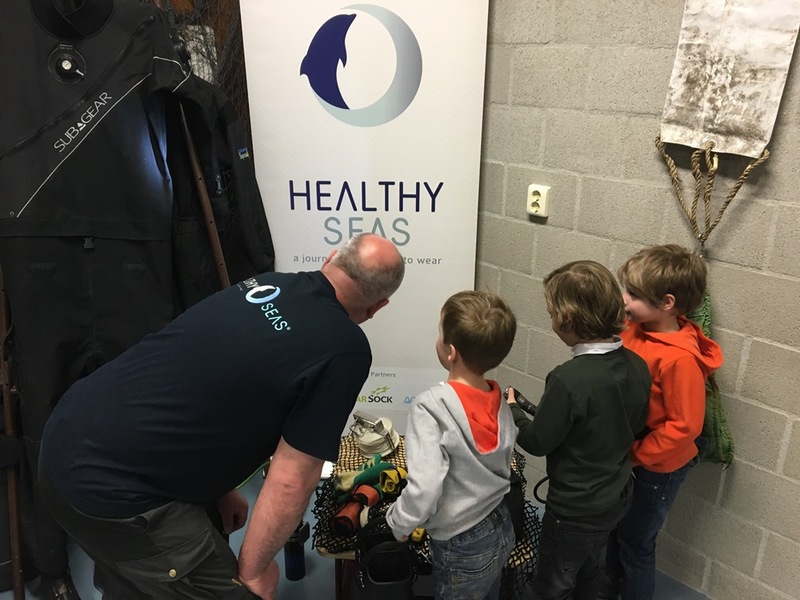 Herpetofauna is a Dutch foundation with the main objective to protect reptiles and amphibians and their immediate environment. 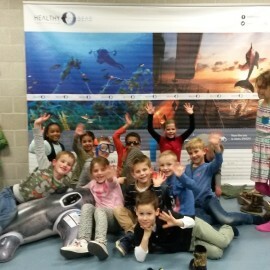 Last Tuesday 22 March was the final day of the one-month pilot that took place at Meander in Tilburg, the Netherlands. 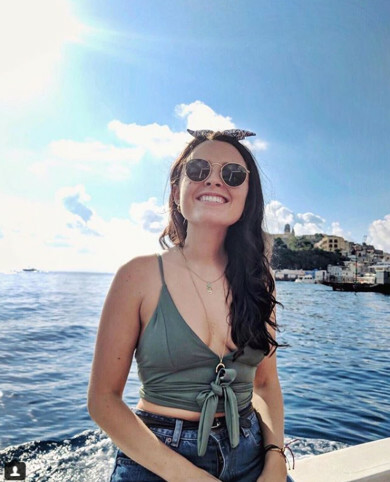 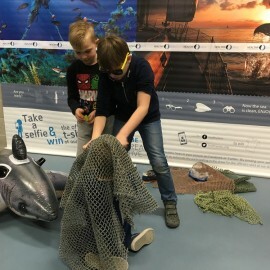 From 29 February until 24 March the school focused their lessons on turtles and organized various (fundraising) activities linked to turtles and ghostgear. 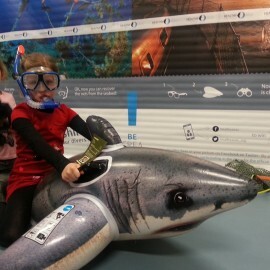 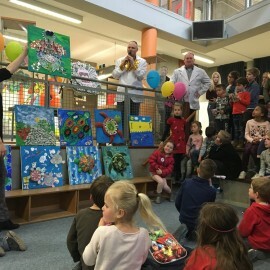 Tuesday was a full-day exhibition with divers, turtles, socks and an auction of artwork made by the children from recycled materials. 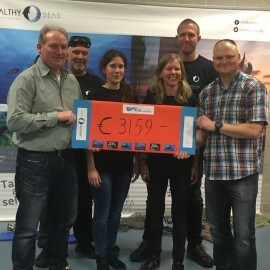 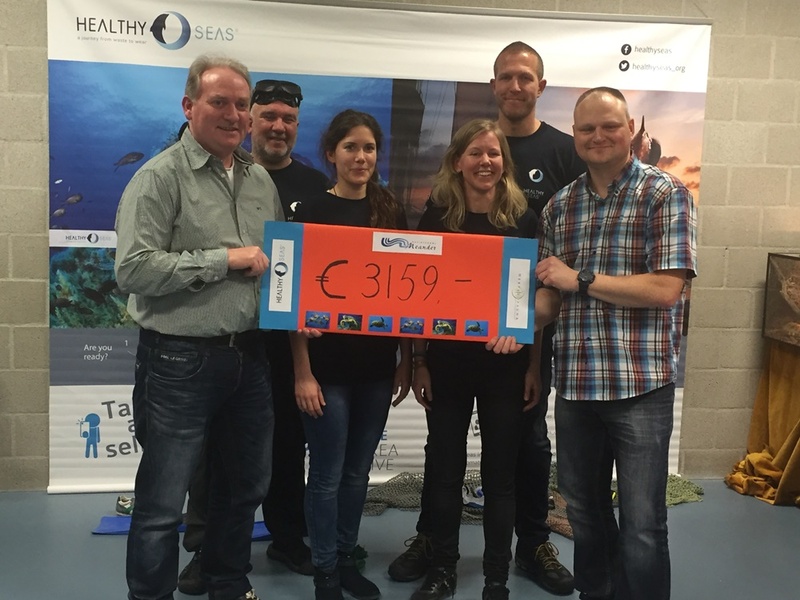 One month of hard work to raise money for the protection of turtles resulted in the impressive amount of 3.159 euros! 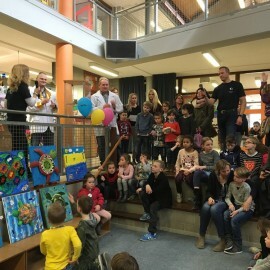 We thank all the kids for their tremendous enthusiasm and the parents for their support and we’re hoping to do this at many more schools in the future! 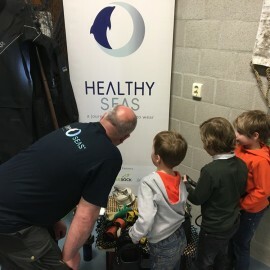 Dutch schools interested in running this free programme as well can contact us here. 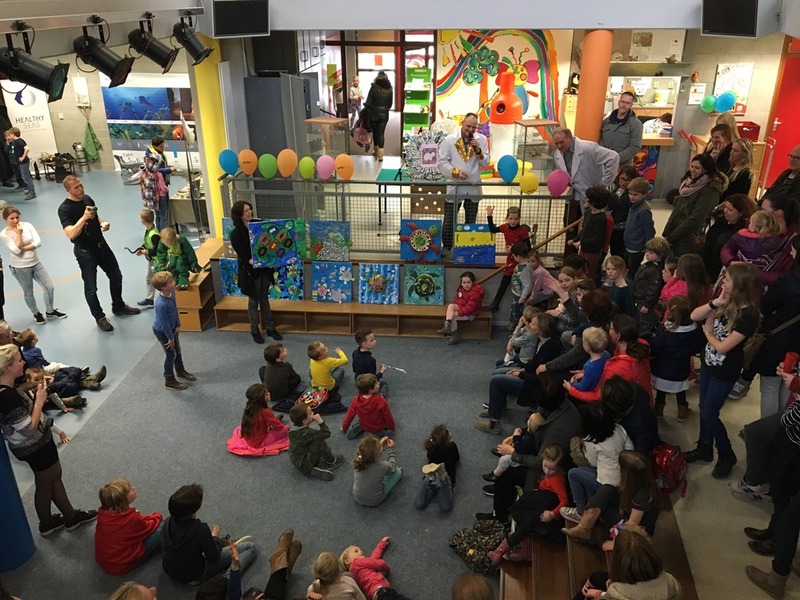 Watch the video of the final day at primary school Meander below! 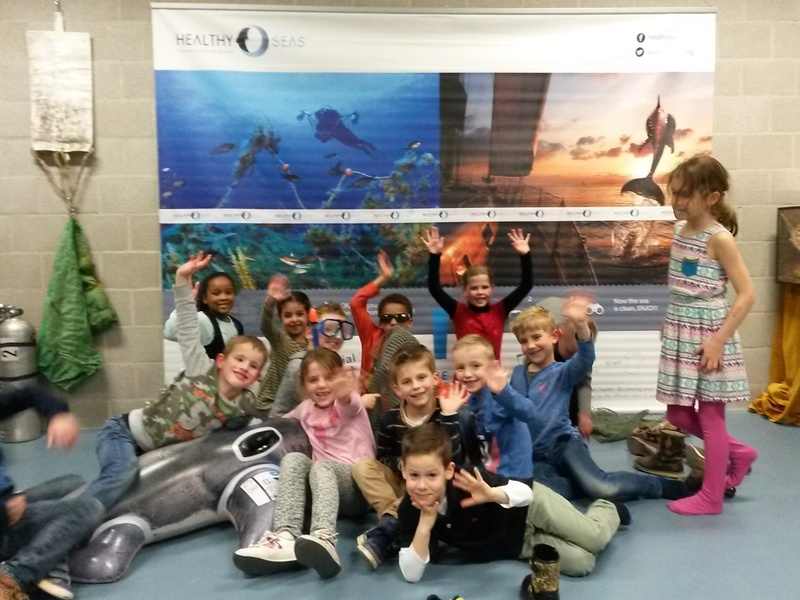 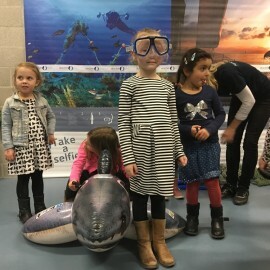 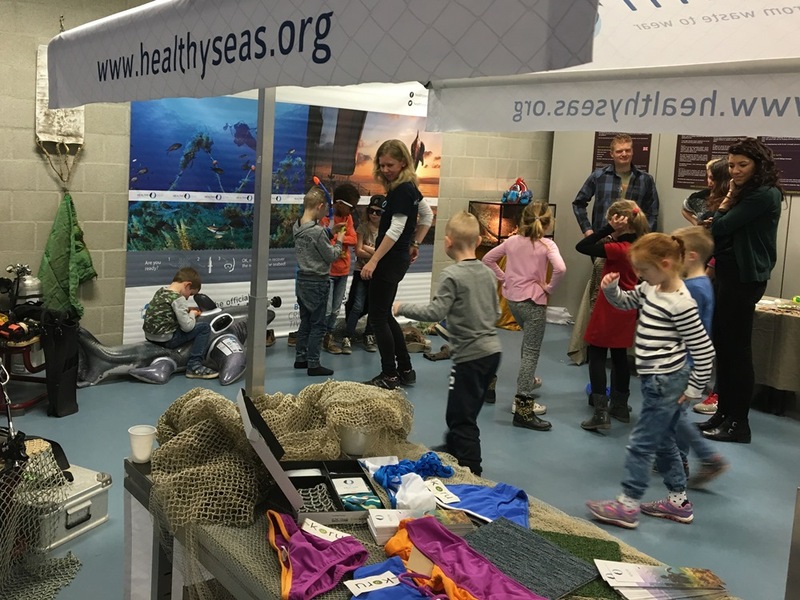 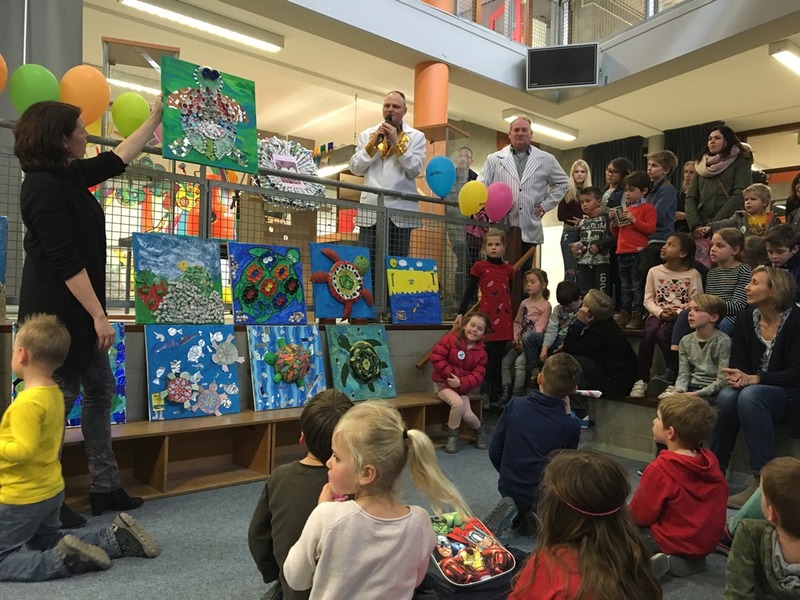 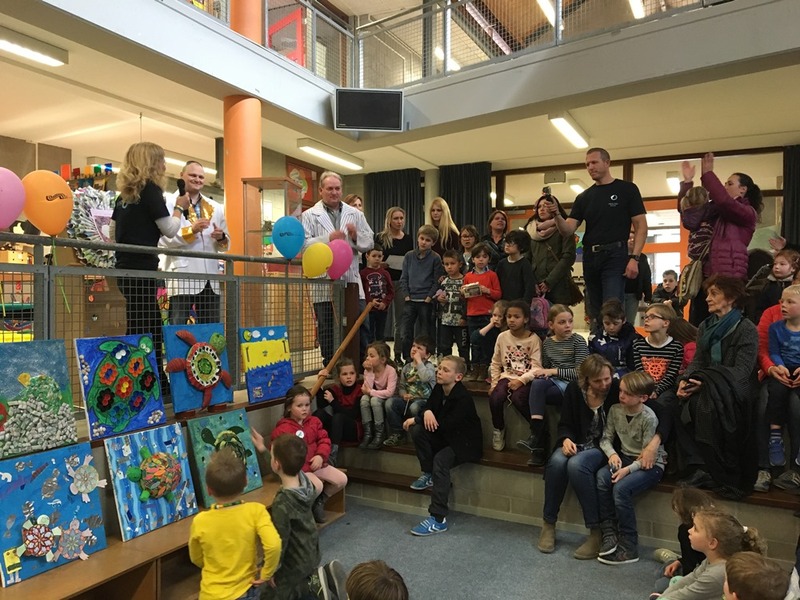 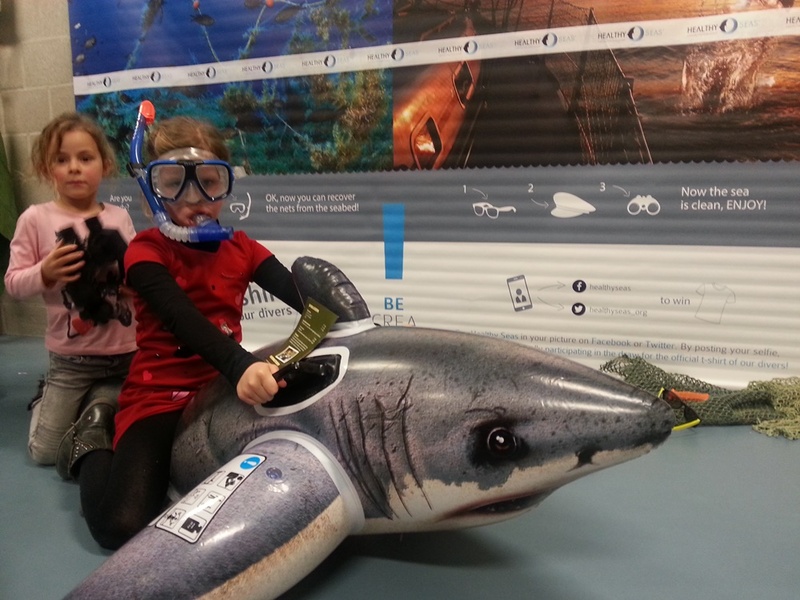 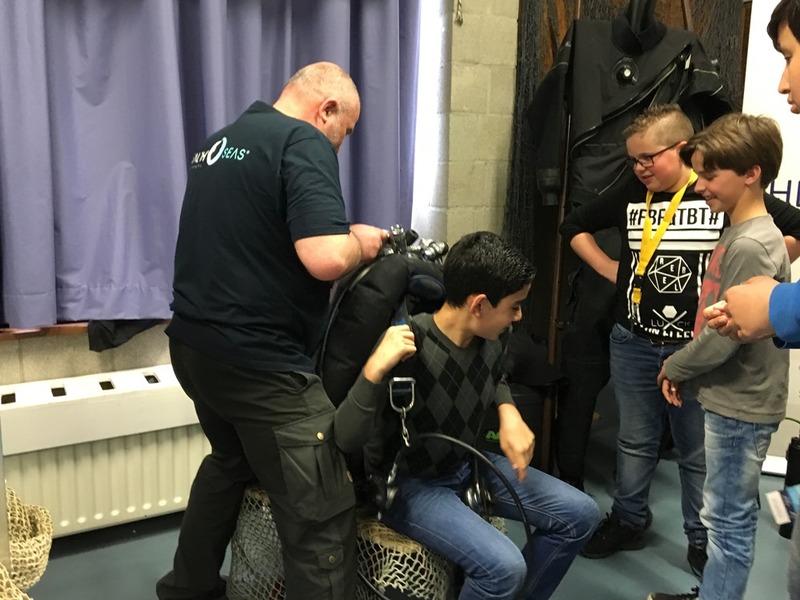 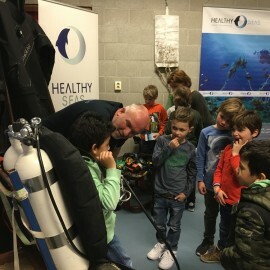 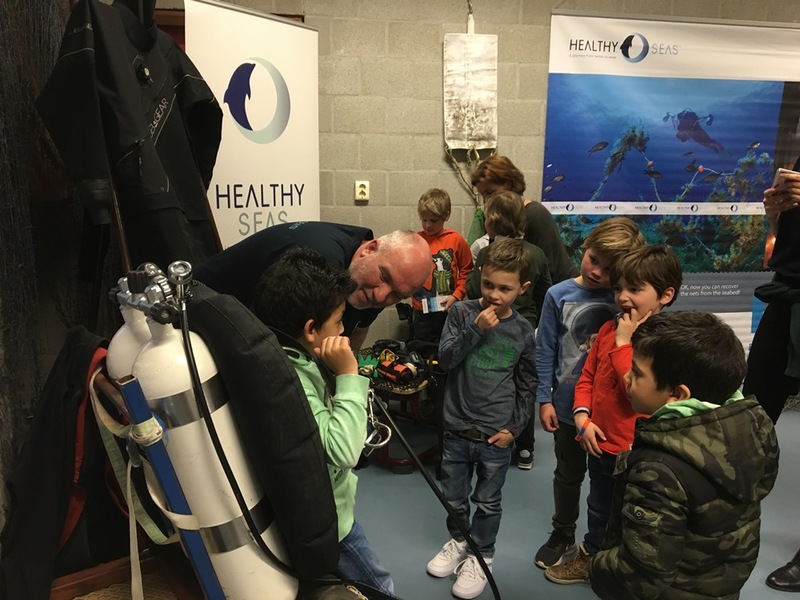 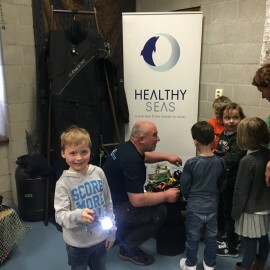 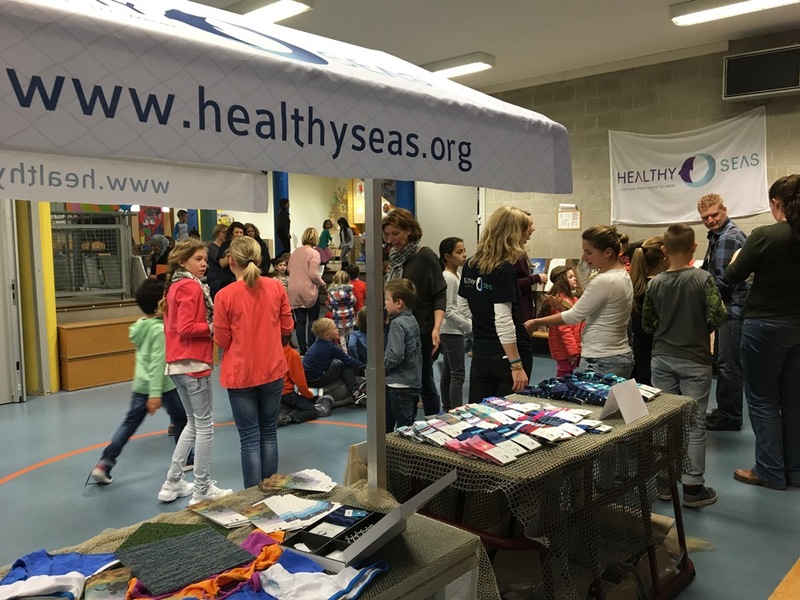 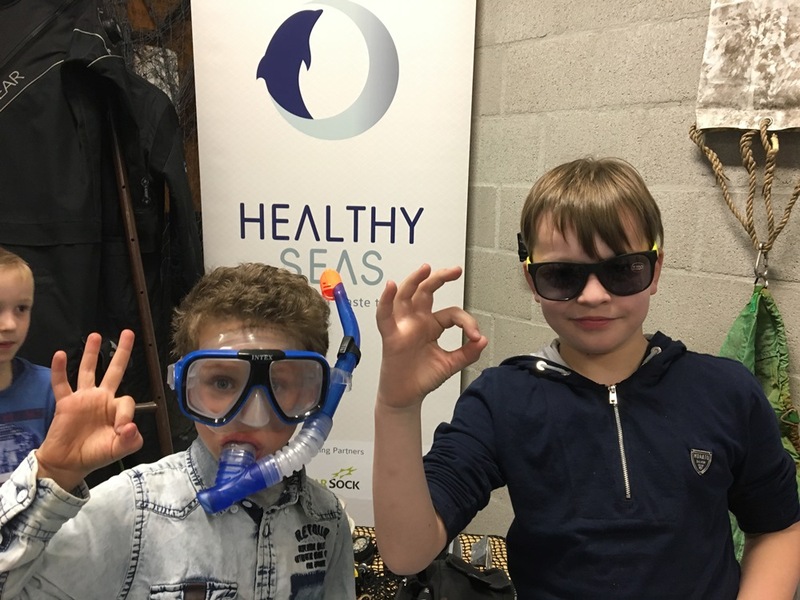 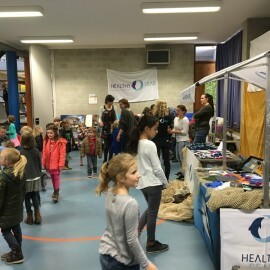 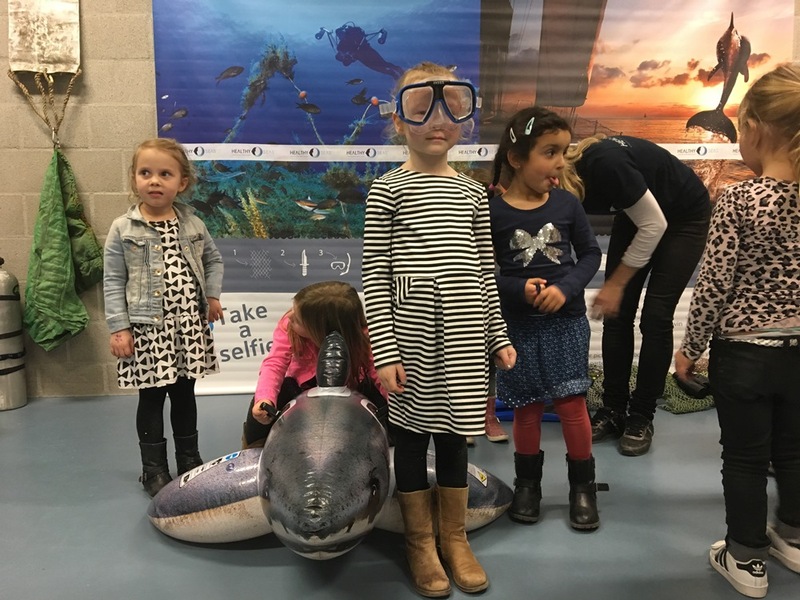 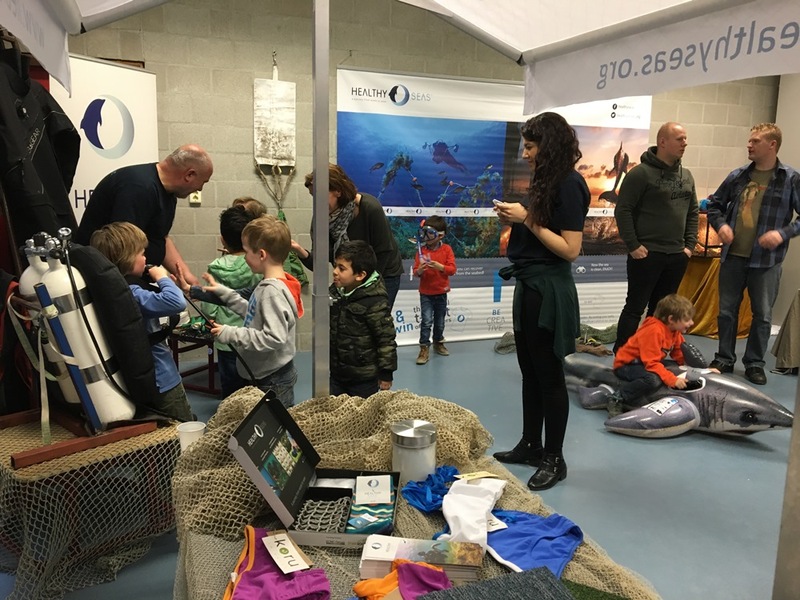 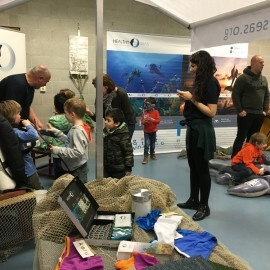 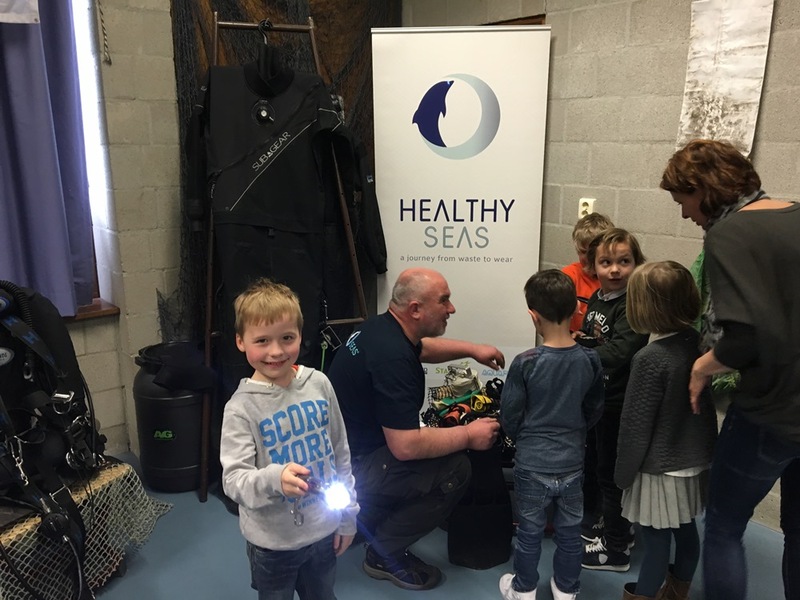 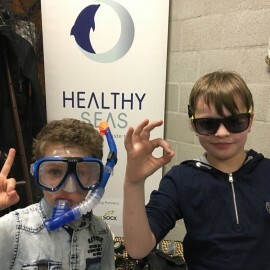 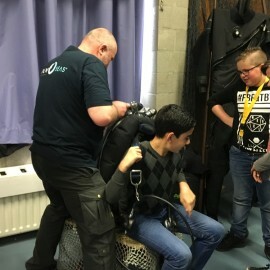 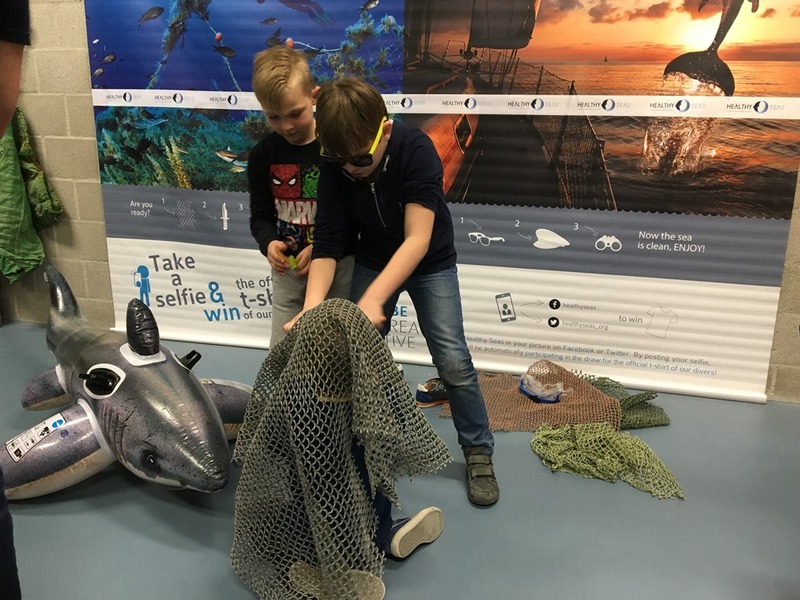 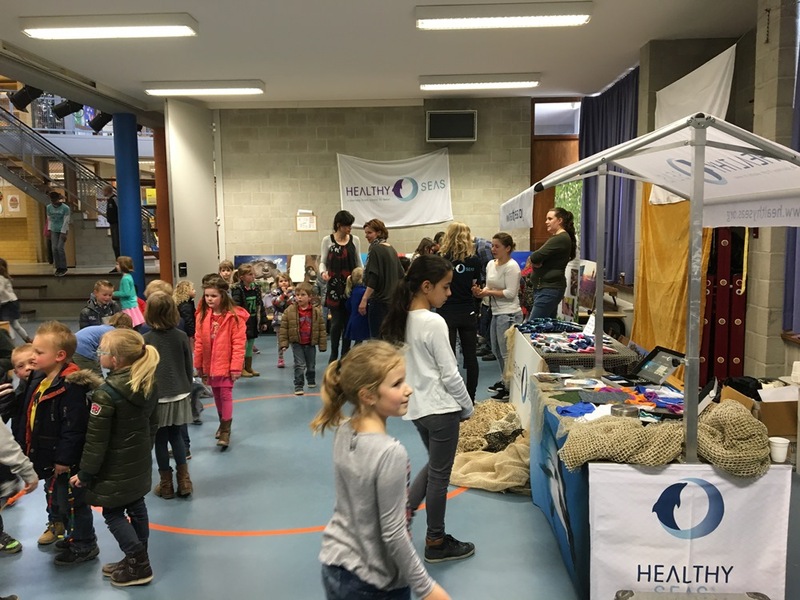 Share the post "Succesful primary school pilot about turtles and ghostnets"
As part of their joint school program Healthy Seas, Herpetofauna Foundation and Ghost Fishing visited primary school Meander in Tilburg, the Netherlands, on Tuesday 22 March 2016.